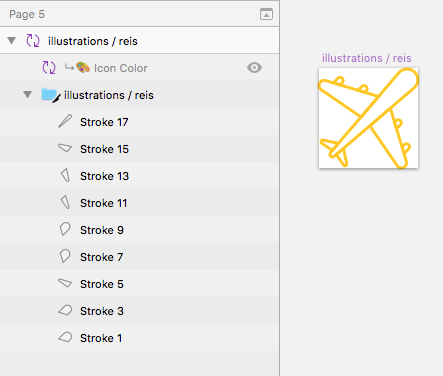 How to override color on illustrations/icons that can't be flattened in Sketch App? I'm trying to create a styleguide according to atomic design. For this I'm trying to create a set of icons where I can override the color so I can use them in different sets. Is there a way to fix my icon or a way around this so I can still use a mask for the override? You can fix your icon and mask it with color symbol. After you complete drawing all elements using vector, combine all illustration elements to single combined shape. 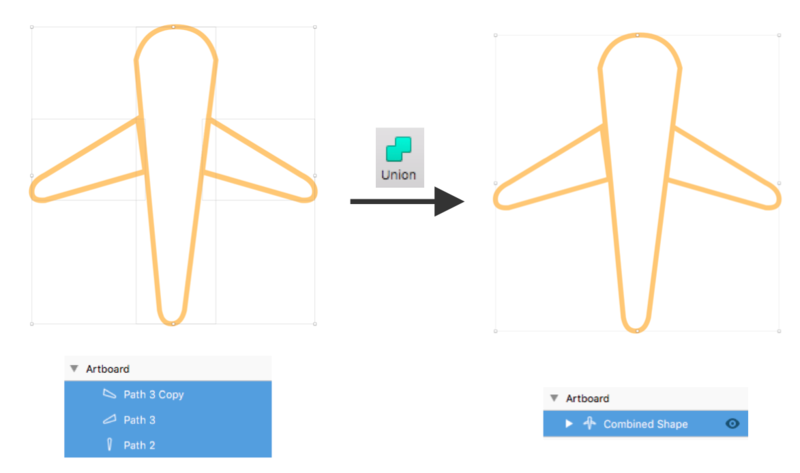 I used Union to combine shapes in the given example. Check this video to learn more about boolean operations in Sketch. 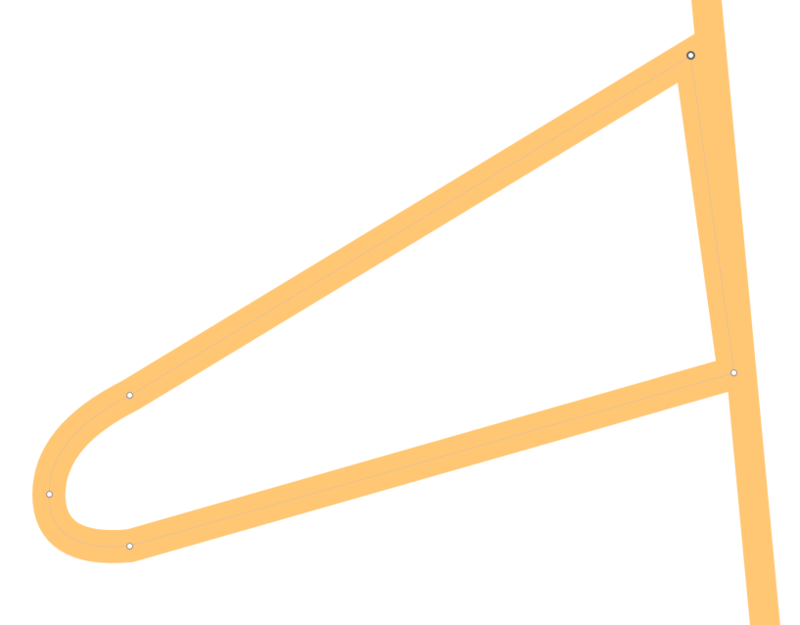 Select the combined shape and convert to outlines (Layer => Convert to outlines). Convert to outlines will convert lines to solid shape filled with color instead of border. Now you can mask the icon with color symbols. Not the answer you're looking for? Browse other questions tagged svg icon sketch-app technique or ask your own question. 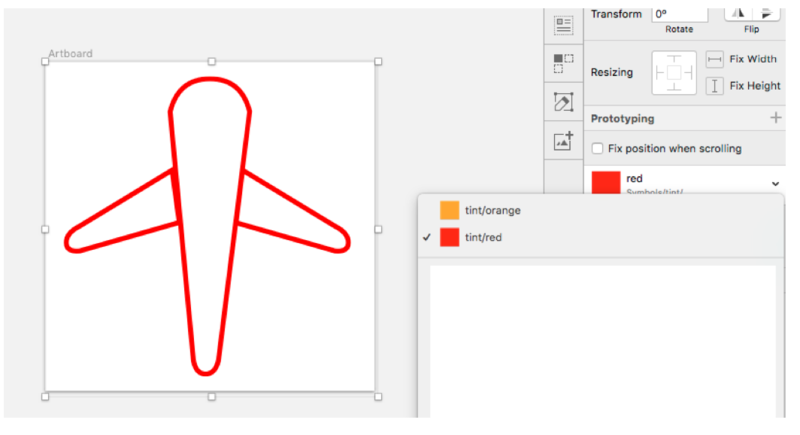 How do I create an 's' shape in sketch?